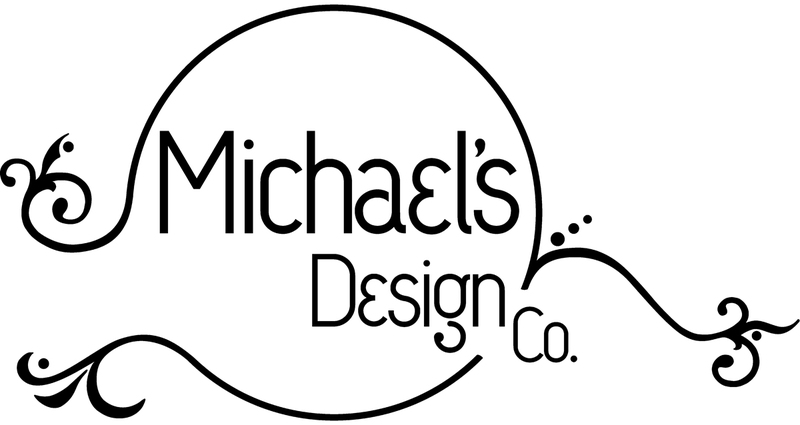 Michael's Design Company | Creating masterpieces one design at a time. A beautifully decorated house that meets your needs and taste is more than just a dwelling place. It’s a home, a refuge, a security blanket. It is your personal masterpiece. 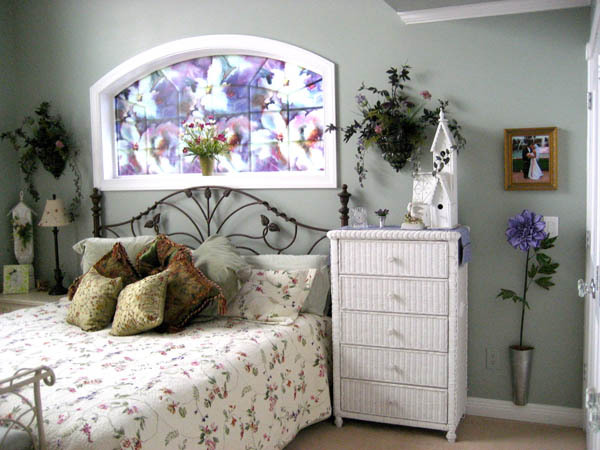 Michael Haney has years of experience in creating beautifully decorated homes. With his wealth of experience in interior and exterior design, he can take your blank canvas and turn it into an amazing masterpiece. His goal is to always create a pleasing ambience that suits your individual style. And he can do likewise in your office or other commercial space. Whether you prefer a traditional, contemporary, Victorian or eclectic style, his aim is to create a work of art unique to you. Browse through the portfolio and then be sure to contact Michael for all of your design and decorating needs.